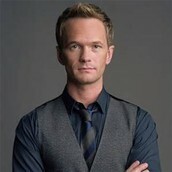 I choose Neil Patrick Harris to play Benedick. I think the Benedick is a funny person, and since Neil is also a comedian he would fit perfectly as Benedick. The last reason is because Benedick is always dressed well and good looking , and so is Neil. I chose Morgan Freeman to play Don Pedro. In the play Don Pedro is highly respected. 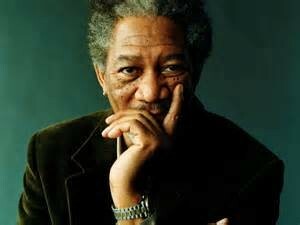 I believe Morgan is a highly respected person too, which makes him a perfect actor for this role. Most of all Morgan's voice would make Don Pedro an even better character. 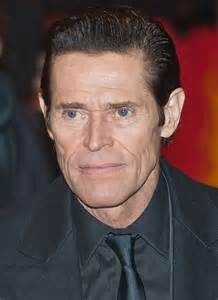 I chose Willem Dafoe to play Don John. 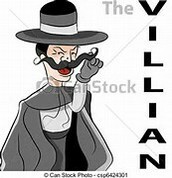 Willem always seems like he is always playing the bad guy, so why not act as another as the Evil Don John. 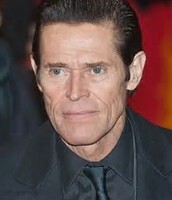 To me Willem just looks like he is a bad guy, that's the main reason I chose him. Claudio and Hero are getting married in a week. Without this event none of the other events would even happen. Don John wouldn't have a relationship to ruin, and Claudio, Leanato, and Don Pedro wouldn't want to trick Benedick. This event basically fuelled everything that happens in this play. Don John tries to destroy Claudio and Hero's relationship. I think that this event helps make the play more interesting. It also shows us how deceitful Don John really is. Benedict and Beatrice form a relationship of there own. This event isn't just major, but it teaches how love is blind. Benedick and Beatrice may hate each other at first, but eventually after a little trickery they fall in love with each other. 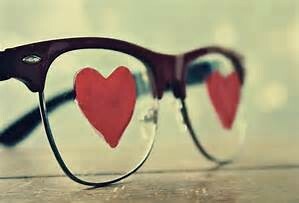 The theme I chose is that love is blind. I think that the song " Out of Love" by Aberfeldy represents this theme. 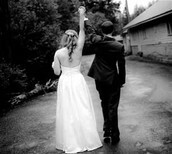 The lyrics " You treat me unkind" relates to how people who hat each other can actually turn out to loving each other. Just like how Benedick and Beatrice hated each other, but turned marrying her. The lyrics "I've tried to change your mind" relates to when Benedick and Beatrice got tricked. Benedick and Beatrice each got tricked by their friends, and and changed their minds from never wanting to get married, to eventually marrying each other.